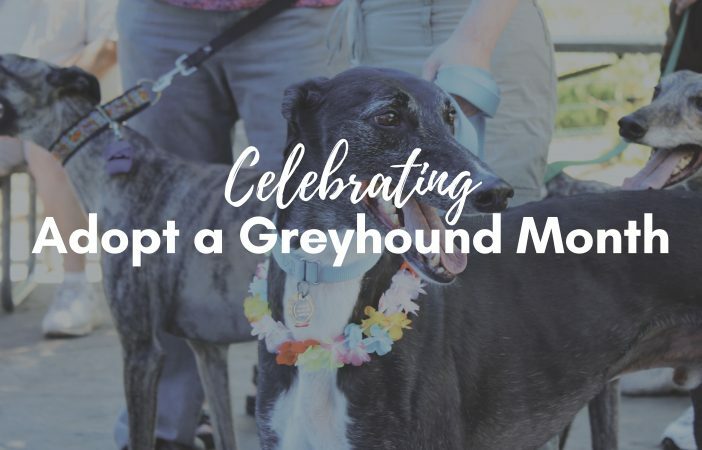 April is a special month for greyhound adoption. All while helping to support cancer research. Batter up! 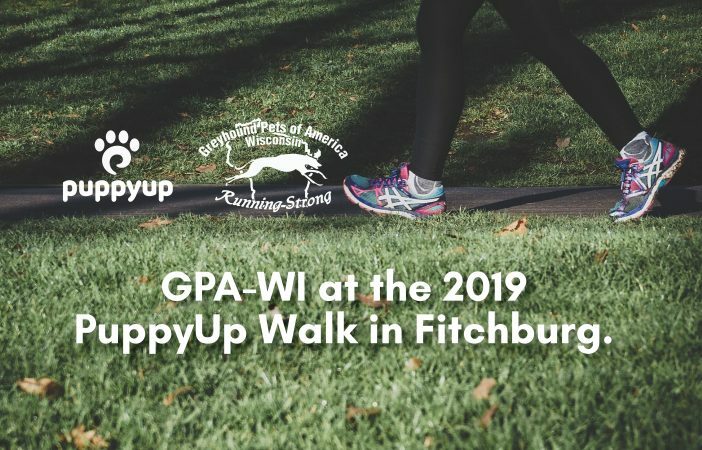 The Brewers Game to Benefit GPA-WI is back! 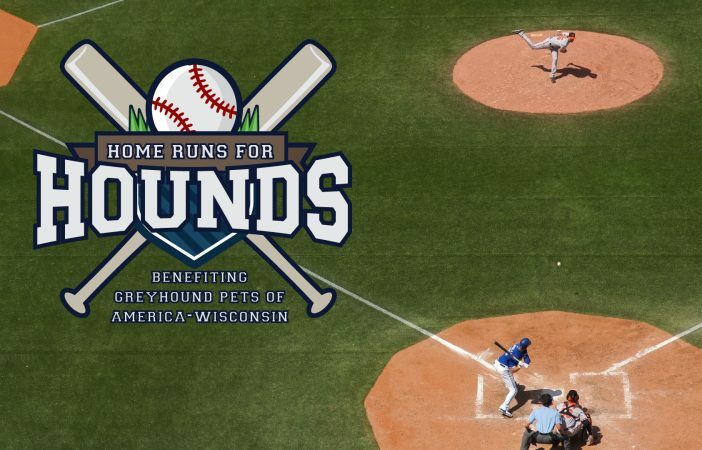 Buy your Brewers game ticket and benefit GPA-WI. 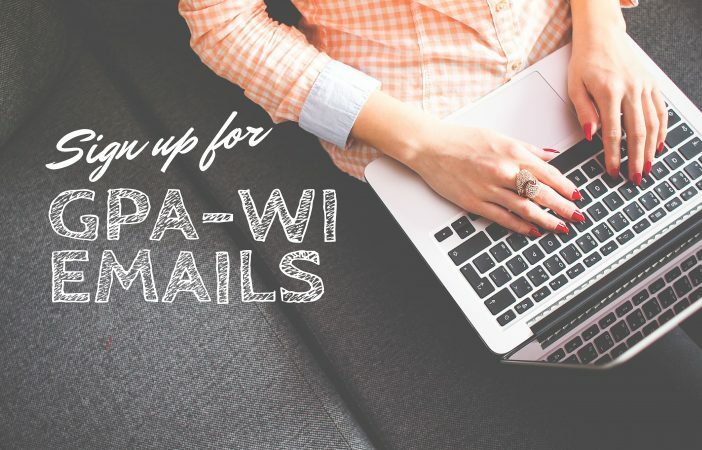 GPA-WI provides an email update each week. 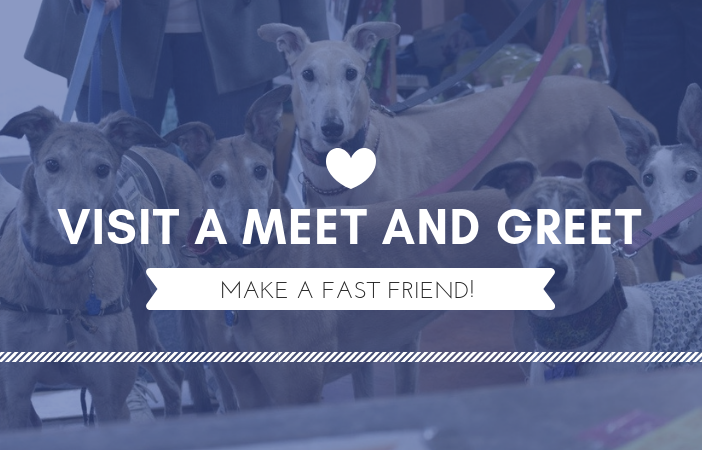 Find a GPA-WI meet & greet near you. 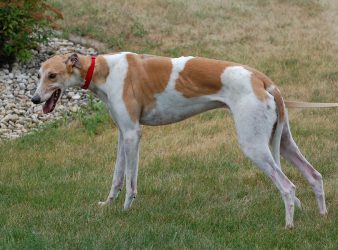 Learn what greyhounds are likes as pets. 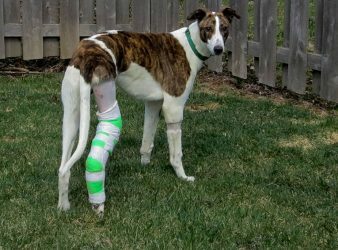 Learn about our adoption process. 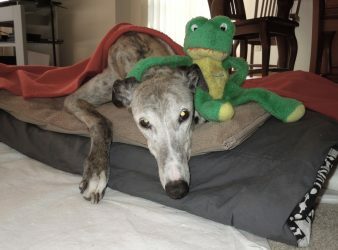 Your contribution can help greyhounds in need!